Our expertise lies in meeting the demands of belt conveyors. These are widely applicable in industries, mining, metallurgy and coal industry to shift granular material & packaged stuff. The single or multiple belt conveyors can be assembled easily with other transfer tools to make a complete horizontal transfer system to facilitate diversified tasks. 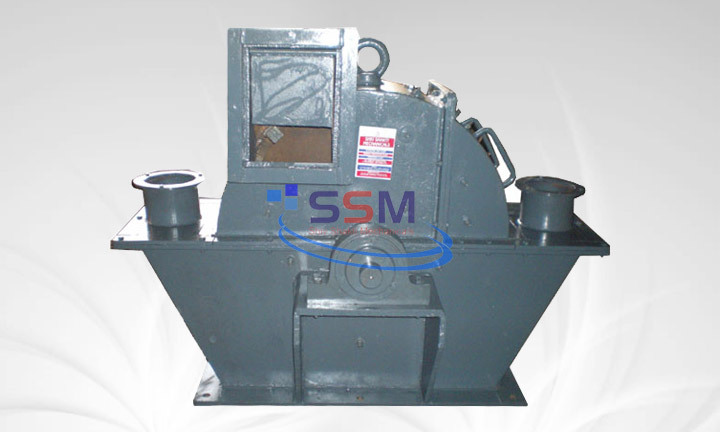 We are a well-reputed disintegrator manufacturer and grinding equipment supplier in India. 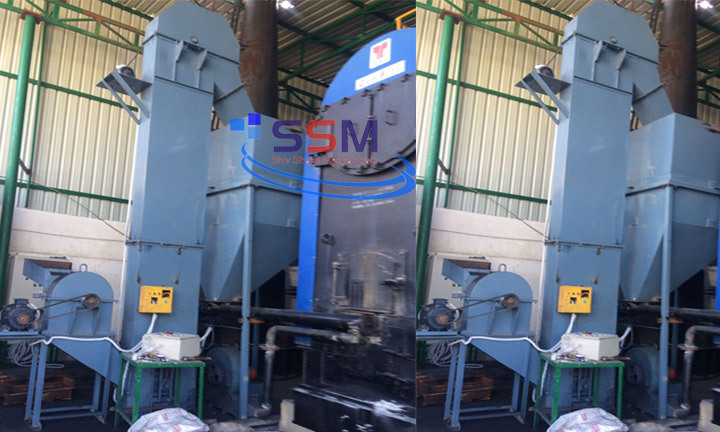 The disintegrator offered by us is designed for grinding up to 100 meshes and is ideal for sandstone, coal and other granular minerals. Additionally, customers are eased with the availability of 6 different models of disintegrator apparatus ranging in capacity from 100 to 5000 kgs per hours. We are leading manufacturer of different kind of bucket elevator. 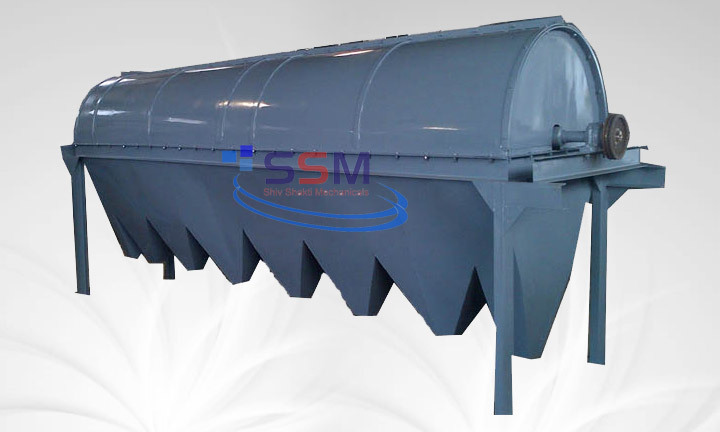 These are widely applicable in pesticides and fertilizer to convey the material from machine to storage silo it is mainly in vertical form so it is also useful for the convey material on relevant height. Required very small ground area. We are well reputed manufacturer of different types of rotary screen. 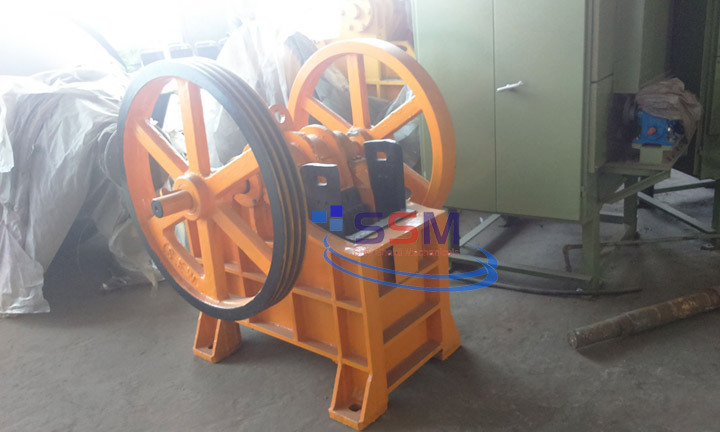 These are mainly use to separation of the material of different size with the help of net. We are making screen according clients requirement and as per material use by the customer. 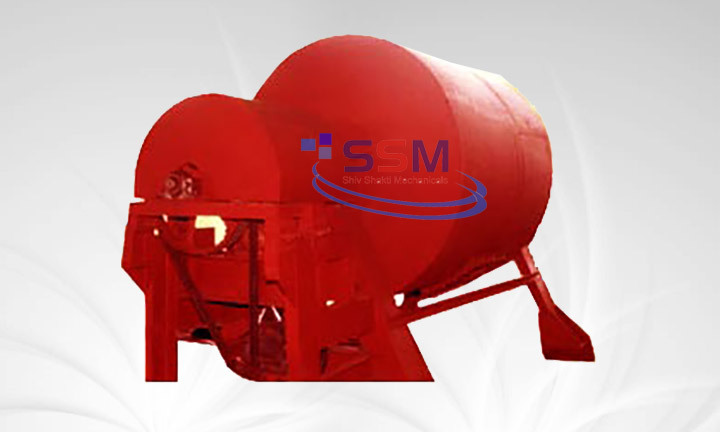 We offer Air Classifier Manufacturers in India. The Air Classifier offered by us is suitable for separation up to 1000 mesh. The mesh and yields are adjustable as per the requirements. 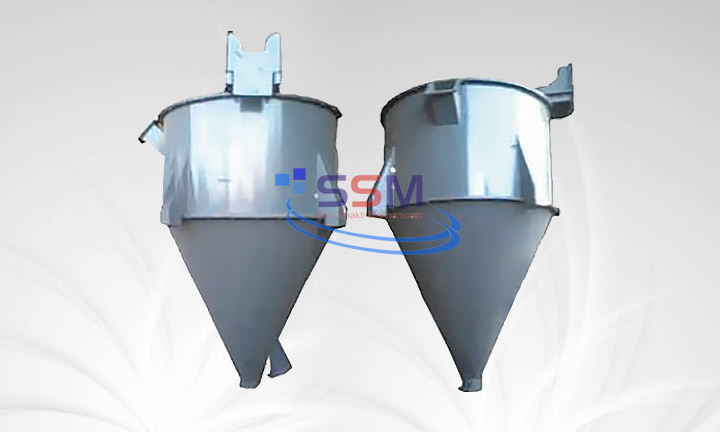 The Air Separator is designed for the separation light and heavy powdered materials as per the bulk density and particle size. Additionally, Air Separation Equipment is loaded with all the advanced features. Suitable for separating light and heavy powdered materials. 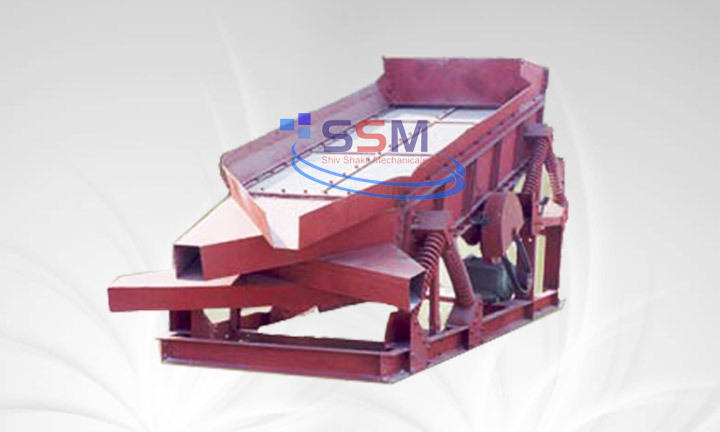 Owing to the efforts of the clients, we are able to provide Screw Conveyor manufacturers & suppliers in India. 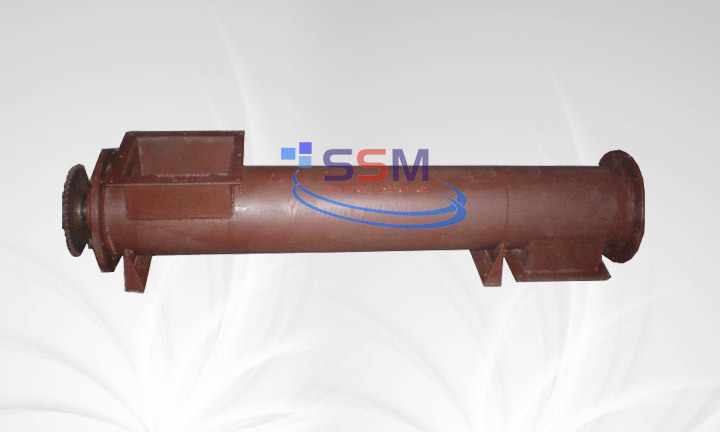 The dust return screw conveyor offered by us is of optimum quality and exhibit unsurpassable performance. The robust structure and latest features has made the material handling conveyor ideal choice for various industrial sectors. 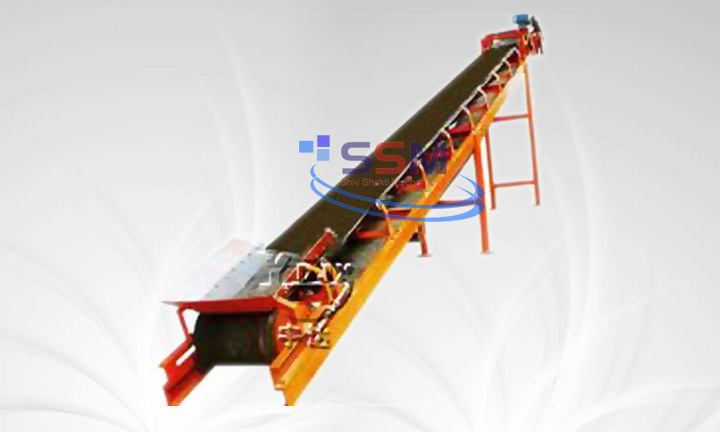 The screw conveyor is also available with all the advanced features. 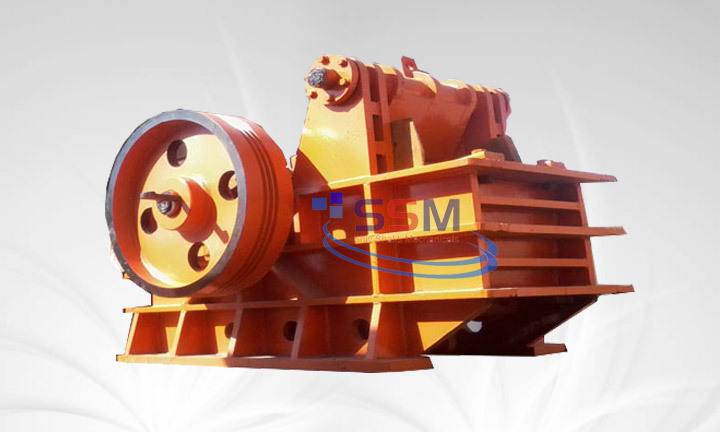 We are leading manufacturer of different capacity of electric hoist which is useful for the food industry, mining, packaging etc. 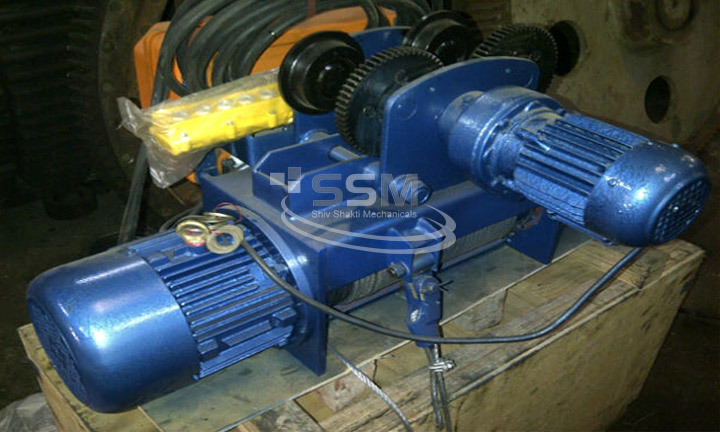 The hoisting motion (lifting or lowering) of electric powered hoists is achieved by the operator grasping and activating a control device.